The chimney wash, also referred to as the chimney crown, is a fix specifically meant to block water from entering the masonry in homes. Shifting weather conditions in the Milwaukee area are not always kind to chimneys. Wisconsin Chimney’s solution is achieved by applying the chimney wash to serve as a roof, shooting weather off the sides. For decades now our chimney professionals have been equipping Waukesha homes with superior long-lasting value. Consider how beautiful and well-maintained homes are in New Berlin, Wisconsin, yet the chimneys are left to rust. When using metal, stone, or other certain materials in an attempt to seal your New Berlin chimney, you can end up with materials which gradually expand and then fall apart. 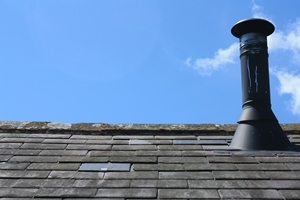 A proper chimney wash is angled down around the flue. 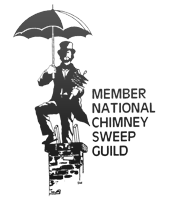 The chimney wash is one of the most cost-effective methods for keeping out the harmful effects of nasty weather, including rain and snow. New Berlin homes deserve better! Protective wash seals are coatings made of rubber, designed to specifically protect your chimney above and beyond for an extended period of years upon years. The chimney wash also contributes to more even air flow coming out of the chimney. Preserve quality and save money now by protecting the lovely stone or brick from excess deterioration. 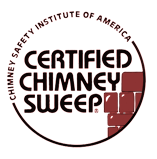 For chimney wash and chimney crown service, call the Wisconsin Chimney Installers at (262) 443-5933.